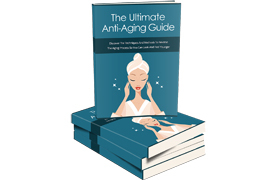 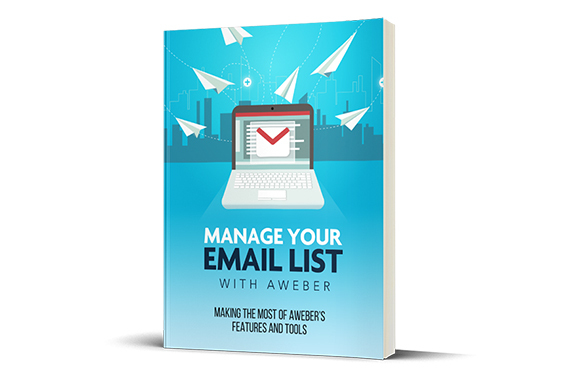 Ready to Use Aweber to Build Your List? 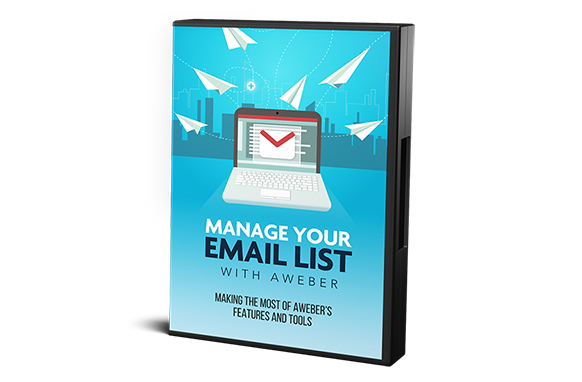 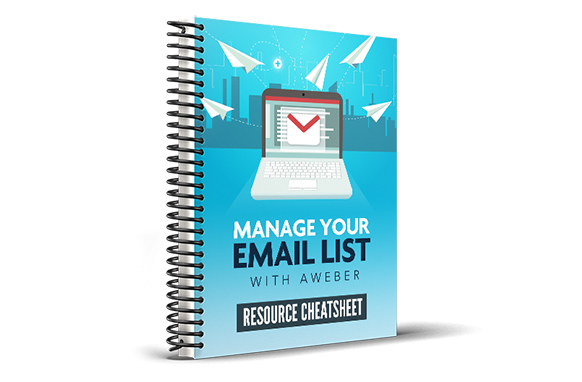 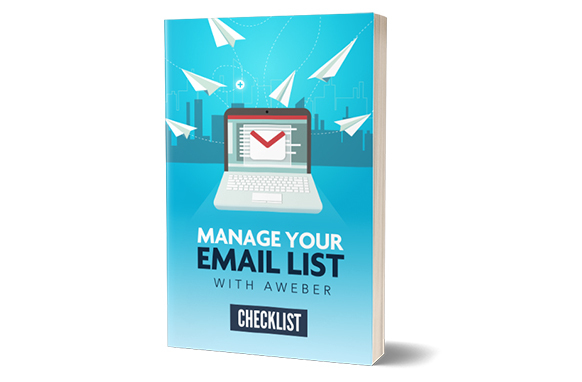 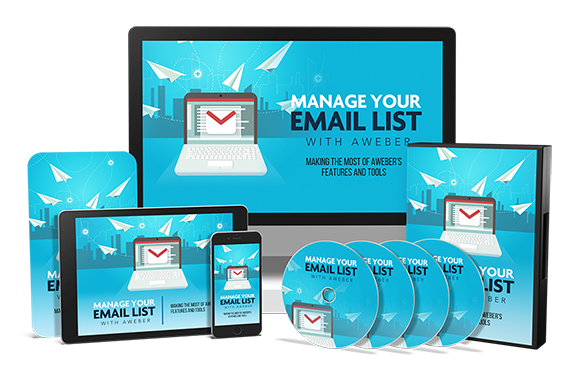 Give Me Ninety Minutes And I’ll Show You All of the Essentials to Managing Your E-Mail List on Aweber. 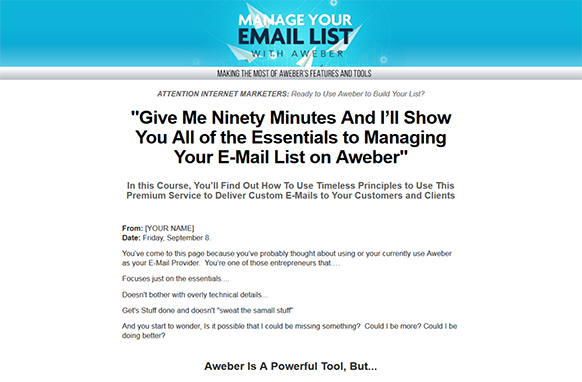 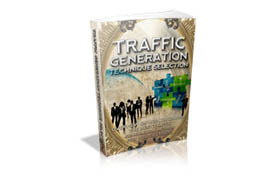 In this Course, You’ll Find Out How To Use Timeless Principles to Use This Premium Service to Deliver Custom E-Mails to Your Customers and Clients.